Today I post because today is the day that someone very close to me was diagnosed with Breast Cancer. National Cancer Survivors Day is actually June 5th but I think that selecting only one day to remember those we have lost or to appreciate those whom we almost lost is just not acceptable. We must be grateful on a daily basis because those who we love can be taken from us in the blink of an eye. This year marks the 9th annual National Cancer Survivors Day®. 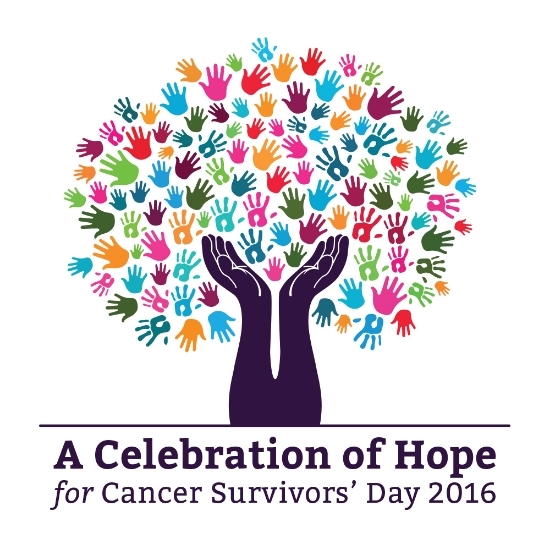 We celebrate the millions of Americans who are cancer survivors. We honor these patients and survivors, as well as their family members, health care providers, and friends. As part of the leadership team of the National Cancer Institute (NCI), we also commend the tireless efforts of the researchers who are working to find new and better ways to control and treat cancer more effectively and safely. This is a vitally important task. Although more and more cancer survivors will return to active and productive lives following their cancer diagnosis, for many of them, the long-term physical, psychological, and social effects of cancer and its treatments remain serious and challenging. Recognizing this, survivorship research remains a key component of NCI’s research portfolio. The number of people living after a cancer diagnosis and treatment in the United States increased from 7 million in 1992 to 15.5 million in 2016, and is expected to rise to more than 20 million by 2026. Thus, whereas cancer survivors accounted for about 2.5 percent of the U.S. population in 1992, it is estimated that they will account for more than 5 percent of the population in 2026. NCI-supported researchers agree that, as any cancer survivor will tell you, cancer is not ‘over’ when treatment ends; cancer has the capacity to affect all aspects of survivors’ lives, effects that can have profound and lasting import on their psychological and social health. Looking to the future, we are going to see growing efforts to find targeted and tailored cancer therapies that have the best chance of curing the illness, with the least toxicity to the survivor. Cancer not only affects the person but their family and friends as well. We must work together to help do what we can because we never know who it could happen to next. Cancer has no Bias. Everyday we should reflect on those who Cancer has taken from us and appreciate those that it has left with just the scars.